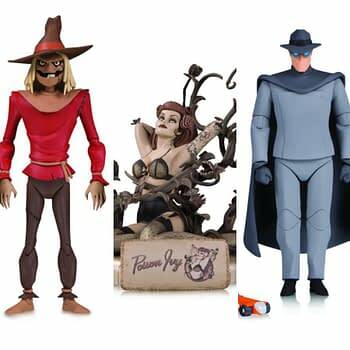 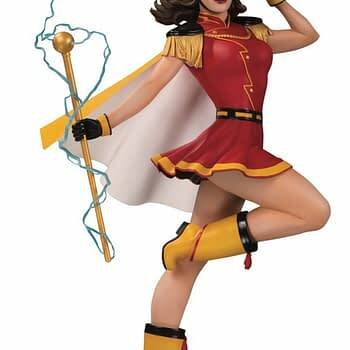 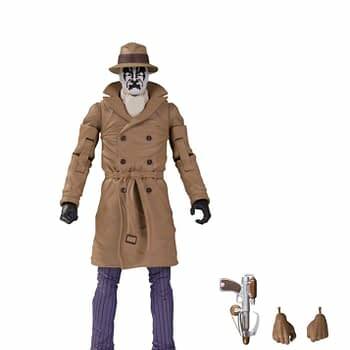 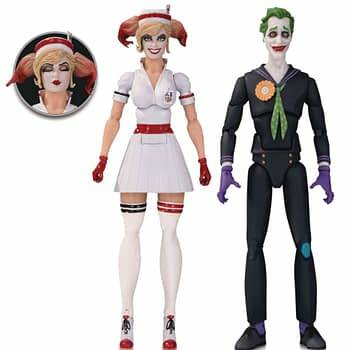 DC Collectibles December Soliciatations: Bombshells, BTAS Figures, and More! 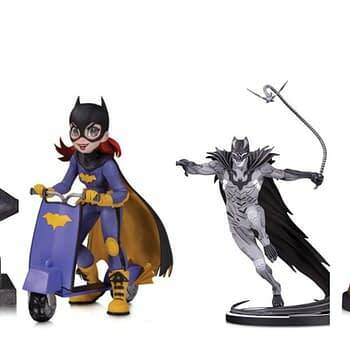 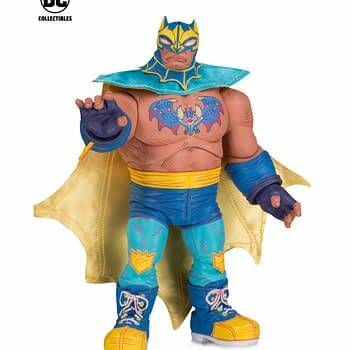 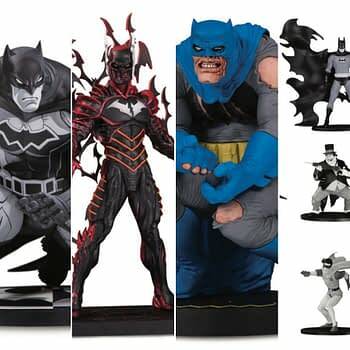 DC Collectibles Solicitations For November 2019: Plenty of Batman! 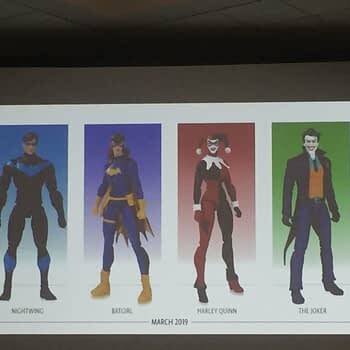 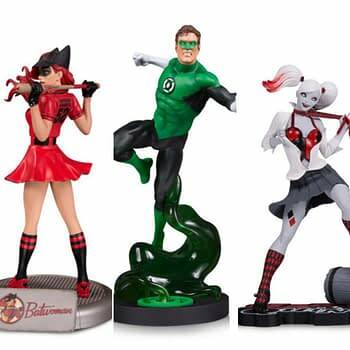 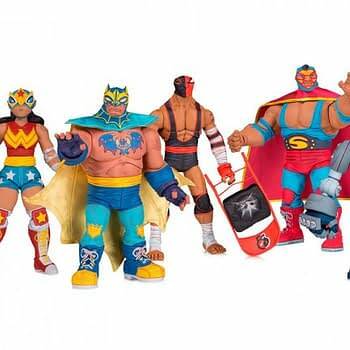 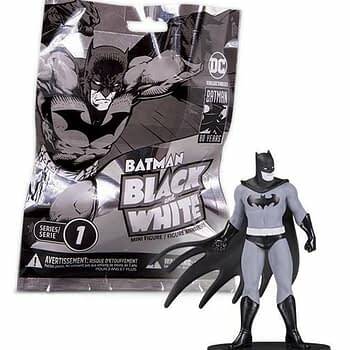 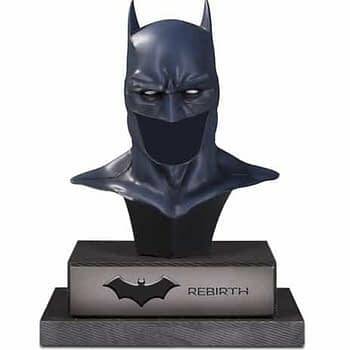 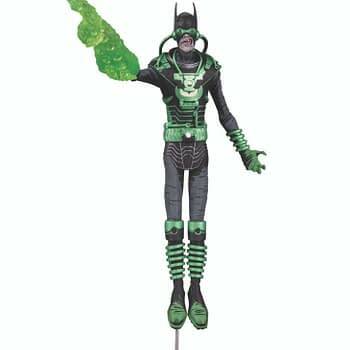 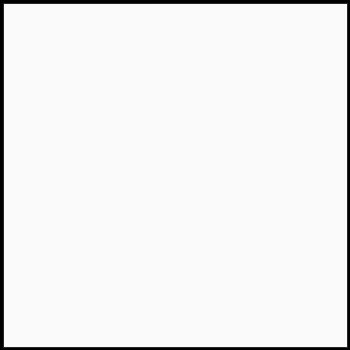 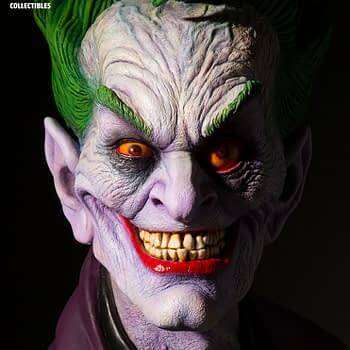 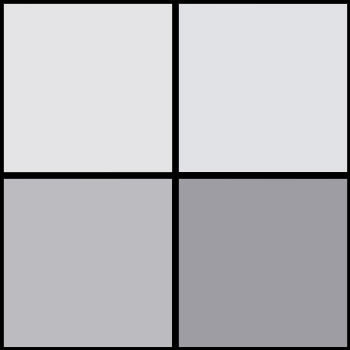 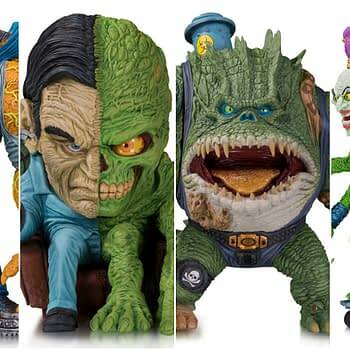 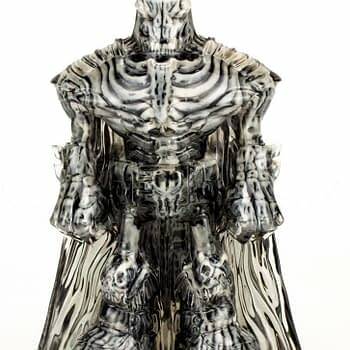 DC Shake-Up: What Exactly is Happening to DC Collectibles?